I am new to being a long arm quilter. 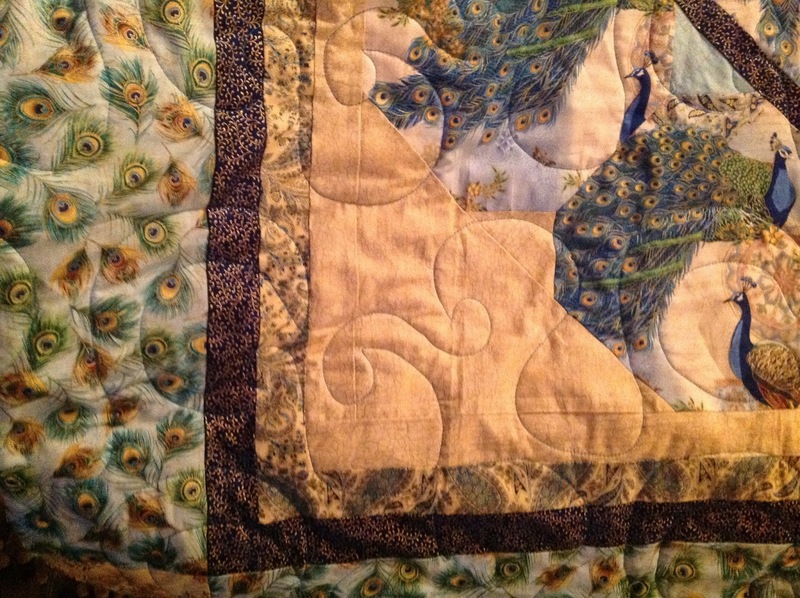 I have quilted my own quilts and quilts for charity and for friends. 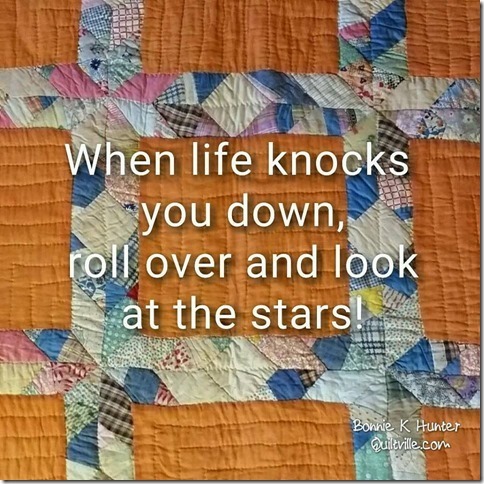 Contact me if you want me to work on your quilt. My turn around is about two weeks. I do some free motion quilting. I also have some pantographs for quilting. 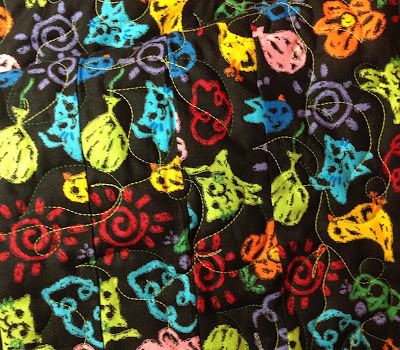 It is a quilting technique that goes from edge to edge using the same design and then starts all over again on the next row. I charge $.015 per square inches of the quilt top (pre-quilting) for the quilting. I provide the thread because different threads act differently to long arm quilting. You can tell me what color and I try to accommodate. I can provide the batting at an additional cost. The cost would depend upon on size of quilt. ** date you need it returned finished - right now my turn around time is about two weeks. I will also do binding. I charge $20 per quilt for any quilt that is not a queen or king sized quilt. For a queen or king sized quilt, I charge $30 per quilt. Binding fabric is to be supplied by you. I will cut it to 2 1/4" wide and then I sew the strip to the front of the quilt and hand stitch to back of quilt. Just bring the yardage sufficient for your sized quilt. I can help you figure how much is needed. Just contact me. You are also welcome to precut your strips (please make them 2 1/4" wide and sew them together diagonally). If you pre-cut your strips, I will give a 15% discount on the binding fee. 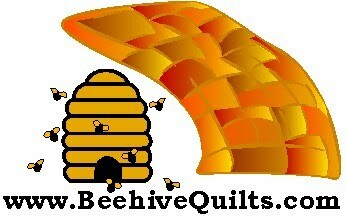 You can reach me through my contact information on the right hand side of the blog or at contact@beehivequilts.com.